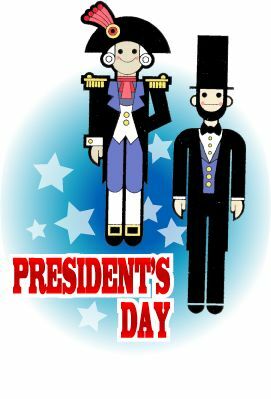 The Village Hall will be closed on Monday, February, 18th for President’s Day. 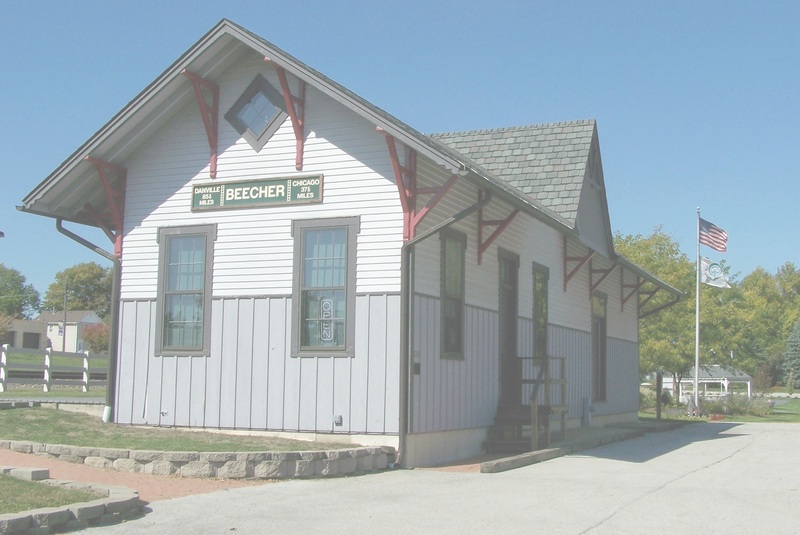 The Beecher Fourth of July Commission was founded to provide a community-wide celebration that provides family entertainment and funding for improvements to Firemen’s Park. The commission is made up of volunteers who donate their time to benefit the community.